Sipa Resources shares jumped more than 30% from Friday’s close on the back of news the company had discovered what looks to be a large gold-copper mineralized system during their maiden drilling program next to the giant Telfer gold mine in W.A. The Perth-based explorer announced that 15 of the first 19 holes at the Obelisk prospect in the Patterson North mineral province had intersected strongly anomalous copper and gold values, with some assays even approaching ore grade. The results have outlined a gold-copper system over a strike length of more than a kilometre, which remains open in all directions. The early results went well beyond the company’s expectations for the 10,000-metre reconnaissance program of aircore/RC drilling, which was designed to probe under cover over a four kilometre strike length. Sipa not only managed a strike rate of almost 80% with the first 19 holes, but also uncovered associated signature metals of major discoveries in the North Paterson province. Obelisk is part of the Great Sandy copper-gold project, where Sipa is earning a stake of up to 80% from Ming Gold by spending $3 million. The project also adjoins Antipa Mineral’s Citadel project, containing the Magnum and Calibre gold deposits with 1.2 million ounces of gold and 139,000 tonnes of copper. 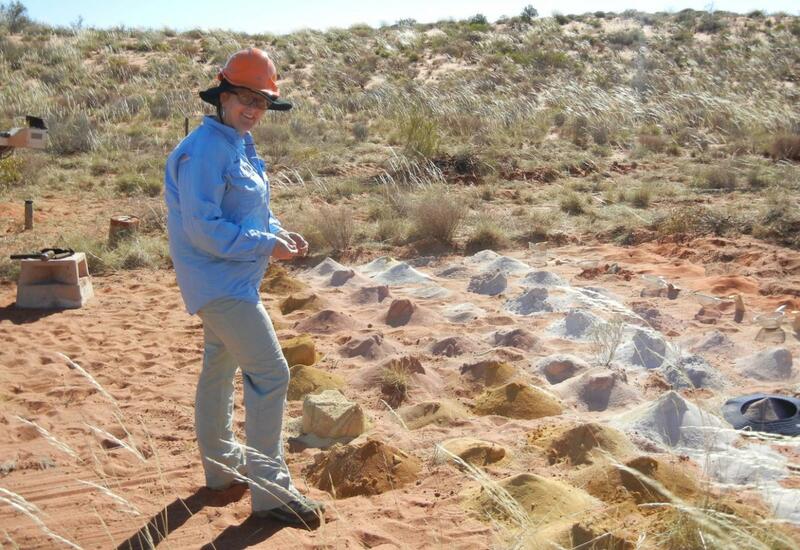 Sipa Managing Director, Lynda Burnett, said “These results tick virtually every box for this early stage of exploration. Our initial objective was at least to replicate the anomalous results achieved by Ming Gold in their limited reconnaissance drill program. “The assays we have received so far go considerably beyond that, returning very significant copper and gold values, with associated tungsten, molybdenum and silver over a considerable strike length. “This metal association would be very familiar to explorers in this district, and is clearly analogous to what was seen at Antipa Minerals’ Calibre discovery. Today’s announcement is based on the first batch of assay results from 19 holes, with a second batch due within weeks from the total of 36 holes completed to date. Drilling is expected to continue until the end of this week, with additional holes planned as a result of the strong early results. Sipa’s latest results add to the major re-rating of the Paterson North district that began a year ago when Antipa secured a $60 million joint venture with Rio Tinto in eth area. Investors will be watching even more closely after today’s news of another potential substantial deposit in the district. Early results appear to show a very large mineralized system and if the company can hit some good grades with follow up drilling, anything is possible here.